Hair. If there’s one thing women can’t bear to lose it very well could be their hair. It is the quintessential definition of the typical woman and just about every woman wants to make sure that their hair is always on point, not only from a beauty standpoint, but from a health standpoint as well. To meet those ends, we women use all sorts of hair care products, from your basic shampoo and conditioner, to other more exotic hair care products designed specifically to strength hair or increase shine, and everything in between. I wanted to take some time to share my most dependable and trustworthy brand when it comes to hair care: L’Oreal. 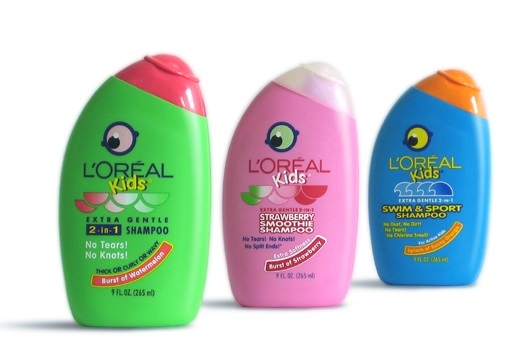 If you grew up in the 90’s like I did, you probably remember using the cool L’Oreal shampoo bottles that look like fish (at least I think they were fish). That is when I first got my exposure to L’Oreal. Although I didn’t think much of it at the time, I realized something as I grew older: that L’Oreal wasn’t actually “just for kids”. Based on that cute fish-shaped shampoo bottle, I always thought that L’Oreal was specifically catered too kids. However, when I realized that wasn’t the case, I came to appreciate the brand a whole lot more. The reasoning behind this appreciation was simple: if L’Oreal has a line of products specifically designed with kids in mind, than I absolutely know that I can trust them to have safe products. The fact of the matter is that getting into any sort of products meant for kids is often met with a lot of resistance that can only be passed when your product meets a certain quality standard. And while I’m sure a lot of other hair care products on the market would theoretically meet such a standard, only L’Oreal has actually gone through the process and proven to the world that they are a company that can be trusted. Even as I grew older, I never really stopped appreciating L’Oreal hair care products. I can’t necessarily say that I’ve only used L’Oreal products for my entire life, since that would be fairly ridiculous. But I can say that I always seemed to be coming back to L’Oreal, time and time again, until it became a more permanent fixture in my hair care routine. One aspect that I really love about them is the fact that L’Oreal seems to specialize in fruity shampoos over more neutral (and arguably more refined) scents. Other companies seem to focus on scents such as vanilla, or shea butter, which I will admit are great scents overall. But I personally like the fruity scents that make me feel young and (for lack of a better word) bubbly, and no company does that better than L’Oreal. And if you know me, you know that I like to be fairly contrarian, and go against the grain. So while everyone else goes for the more classic scents, I stick with the less common scent from L’Oreal. And even though L’Oreal does indeed stick to their roots with fruity shampoos that appeal to younger audiences, that doesn’t mean that they don’t have a wide array specialized hair care products. Things like oil treatment products, or products that infuse your hair with protein are all available from L’Oreal if you actually take the time to look for them. And when used in conjunction with your typical shampoos and conditioners, you can still get a very wide range of hair care using just L’Oreal products. And that wide range of hair care products is part of the reason I love L’Oreal so much. Even if you are looking for a simple hair care product that harkens back to your childhood years, or looking for something that really focuses on one particular aspect on the overall health of your hair, L’Oreal can get the job done. 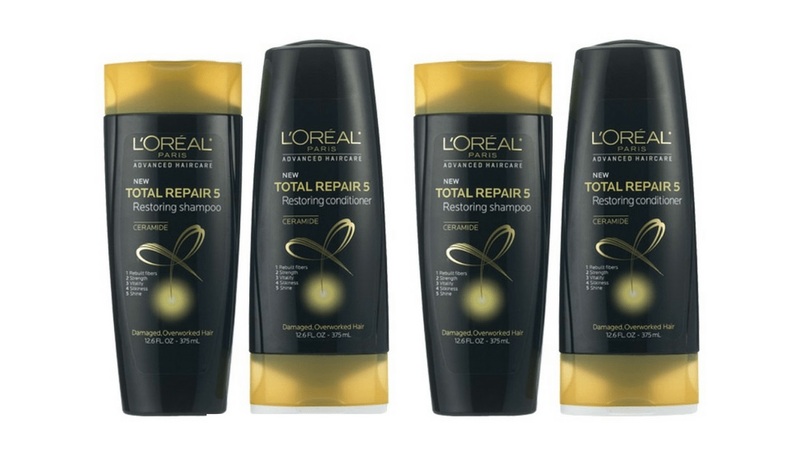 While most hair care products do offer a wide range of products, L’Oreal offers just a bit more range since they have products specifically designed for kids and young adults. And that little bit of a difference becomes a huge one when you are looking at a very competitive hair care market. Now, is any of this to say that all of the other hair care products out there are bad? Of course not. But when it comes to looking at an overall collection of hair care products from a single company, L’Oreal is a cut above the rest. They not only start by building a great deal of trust through their kid-friendly products, many of which women have personally been using before they even become adults, but use that specific niche in the hair care space to offer the widest range of products in the market. Add in the fact that they are the best of the best when it comes to fruit-scented hair care products, and it is pretty clear that L’Oreal is the hair care company to beat – at least in my humble opinion!